Verbatim Store 'n' Go. 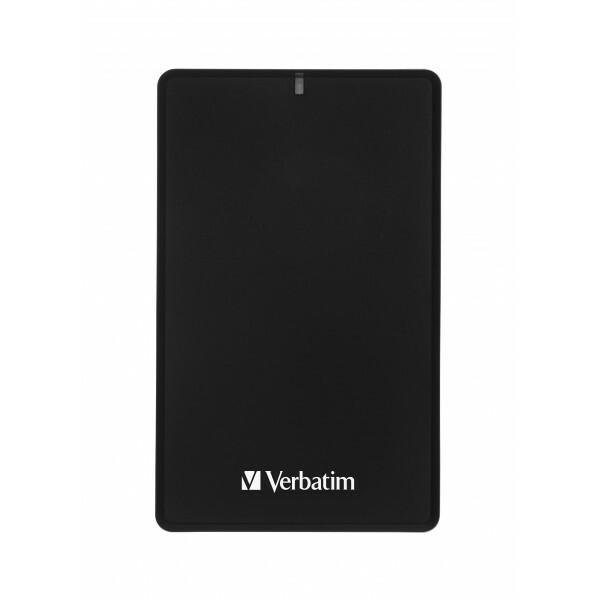 Storage drive size: 2.5", Supported storage drive interfaces: Serial ATA. USB version: 3.0 (3.1 Gen 1). Product type: HDD enclosure, Colour of product: Silver, LED indicators: P..